 Written by Administrator on 15 October 2012. 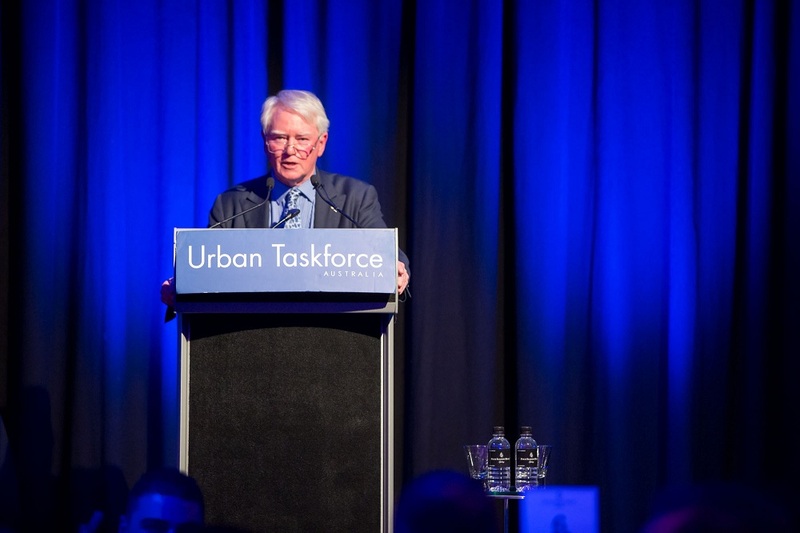 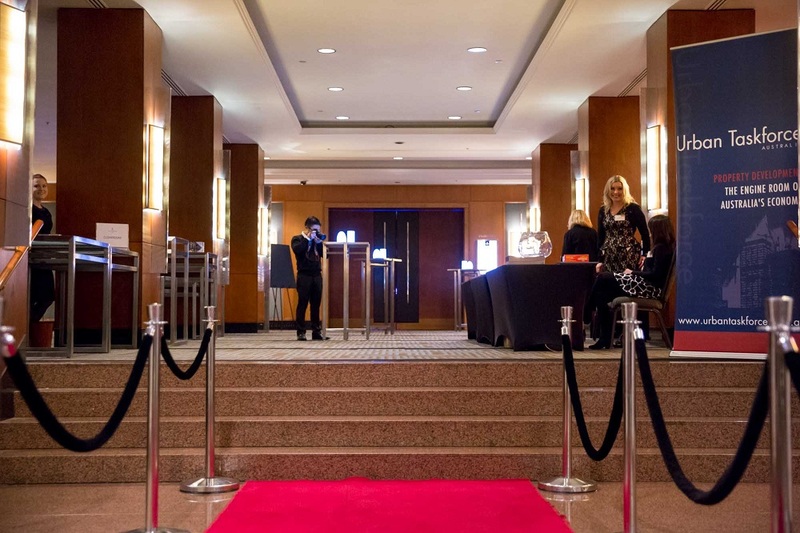 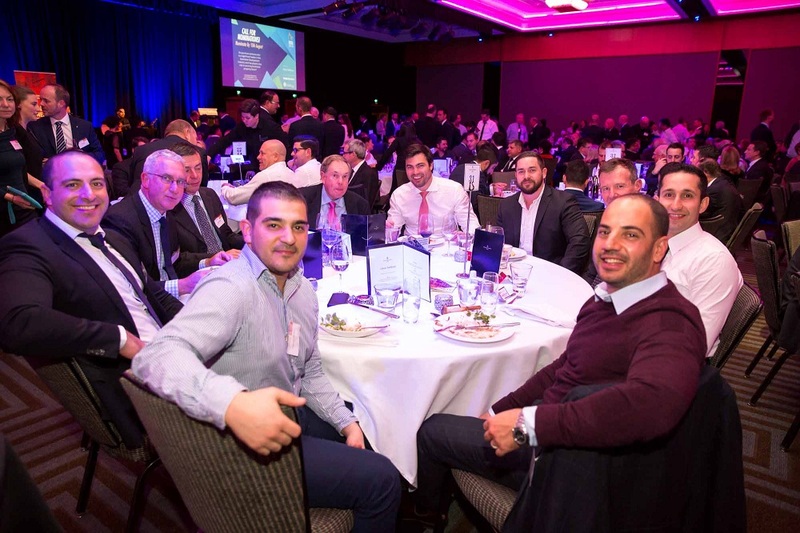 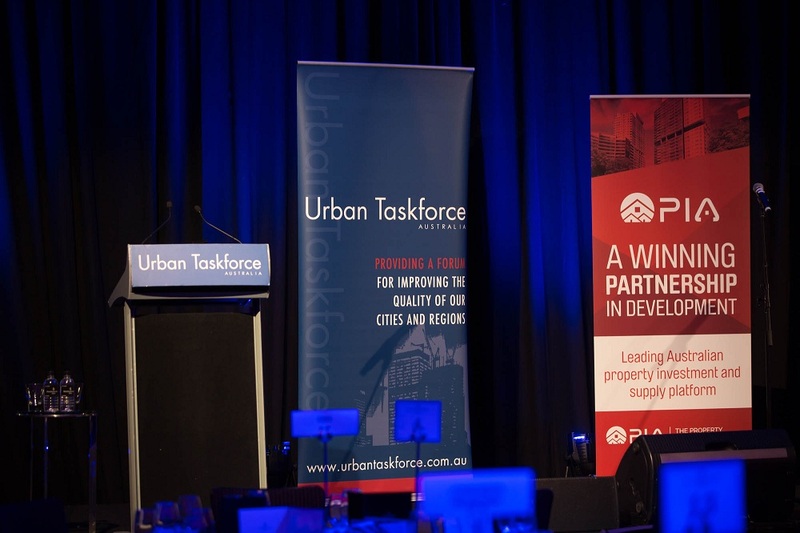 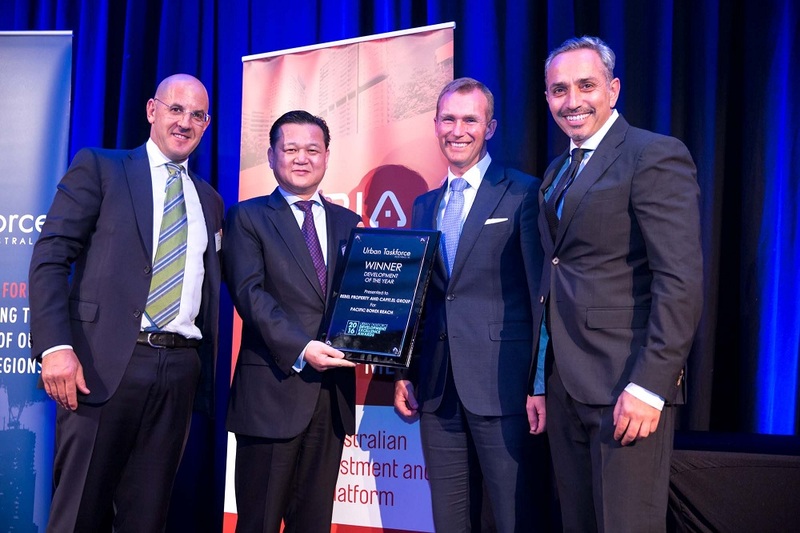 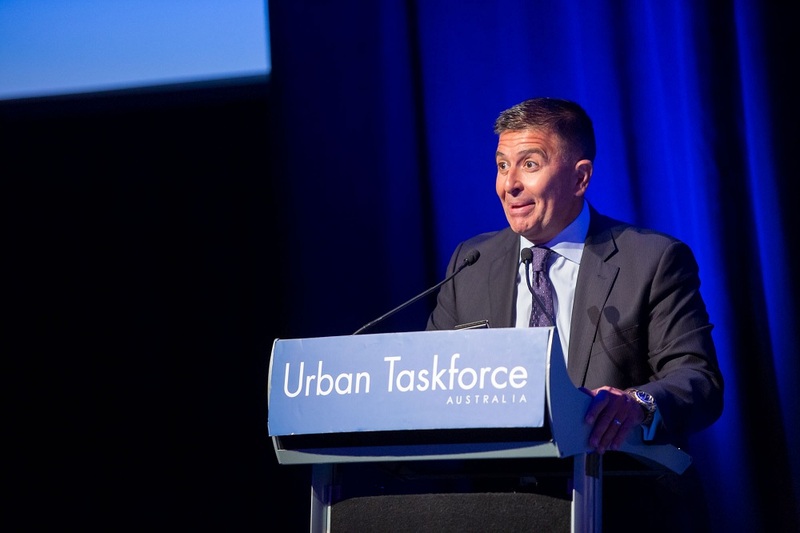 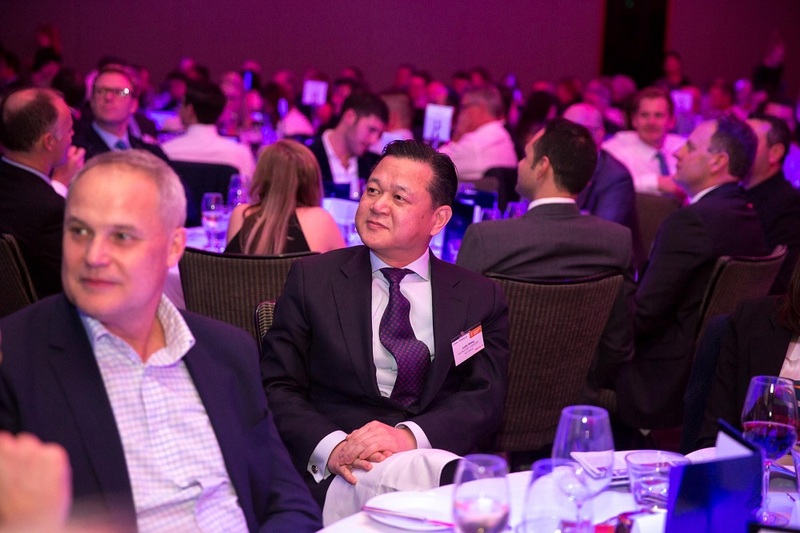 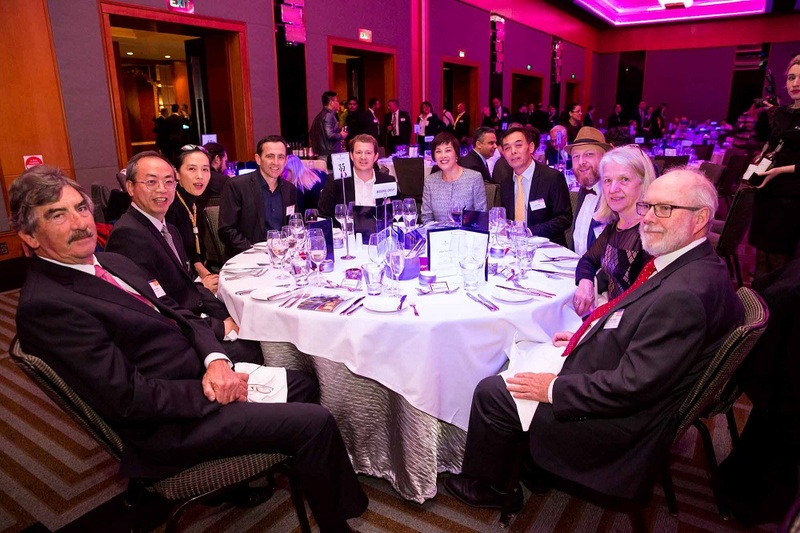 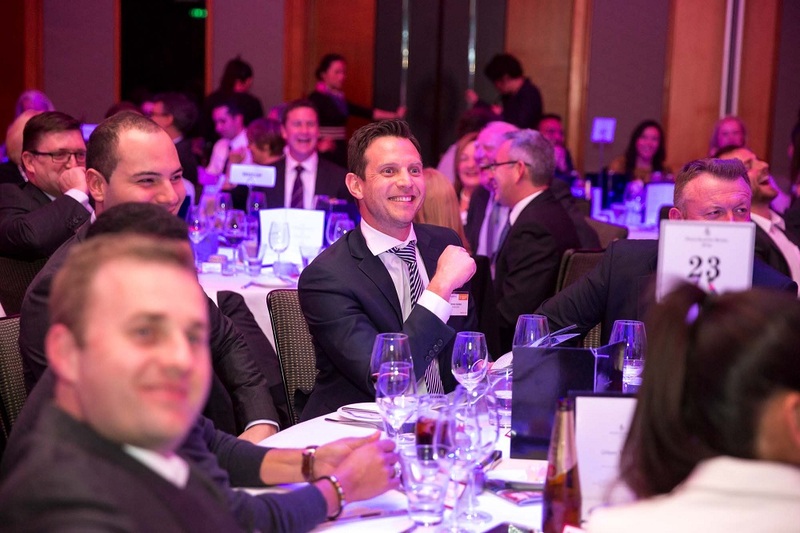 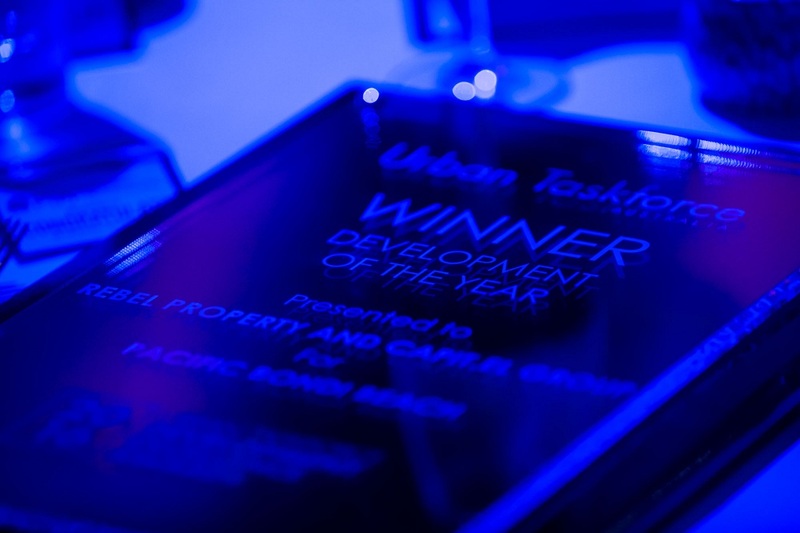 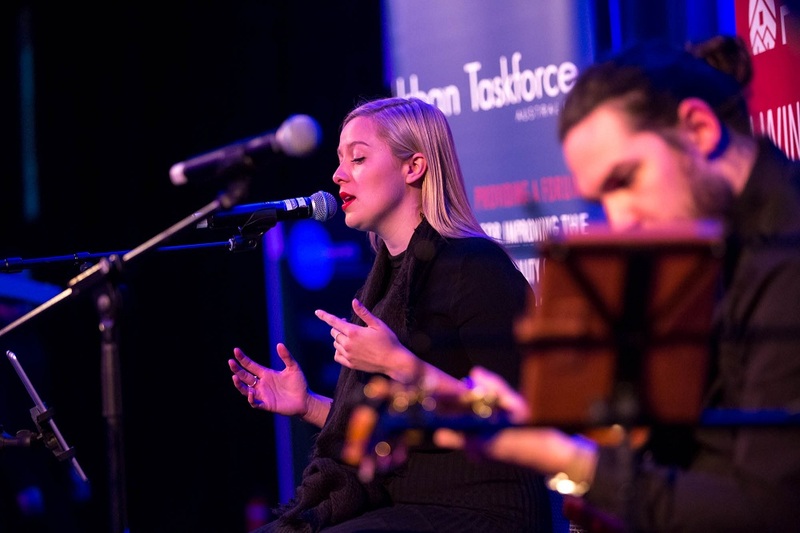 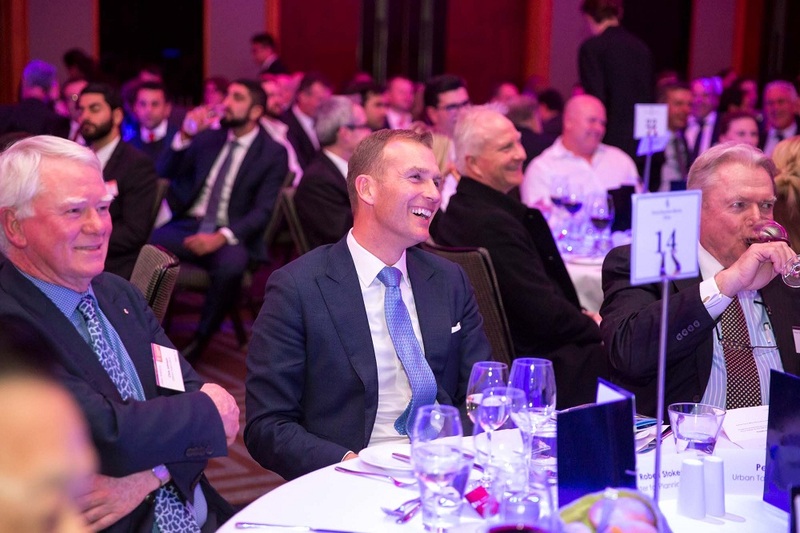 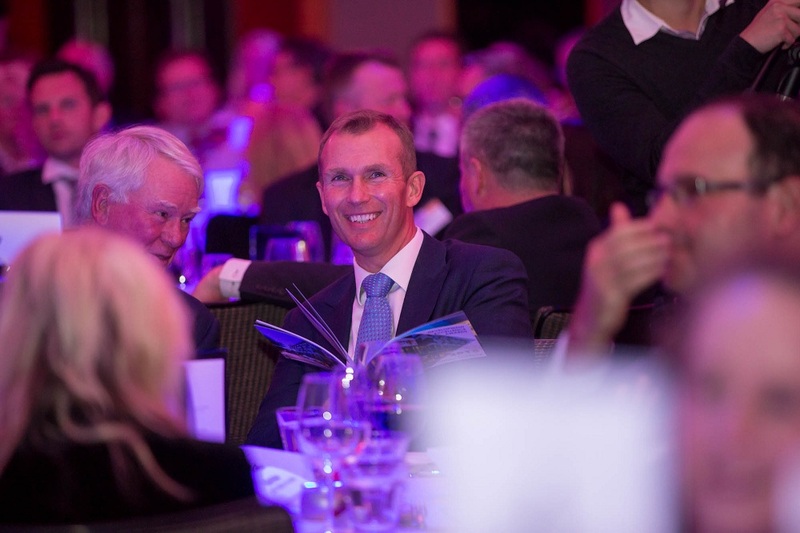 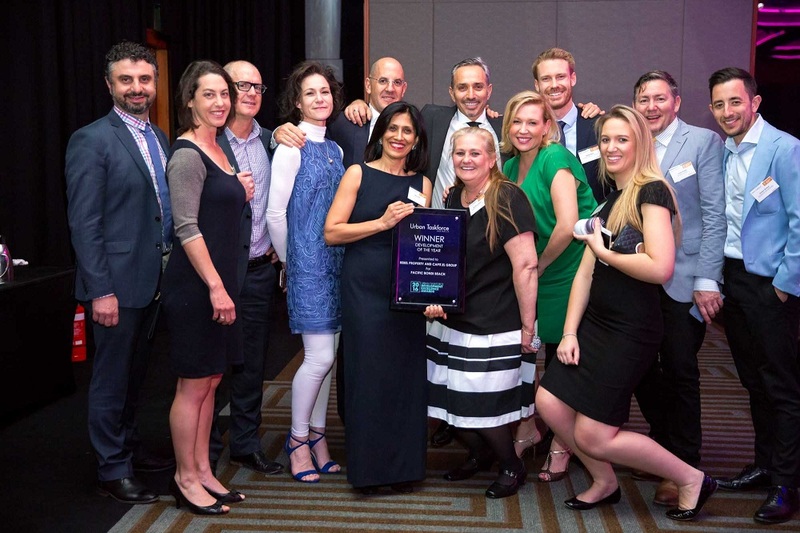 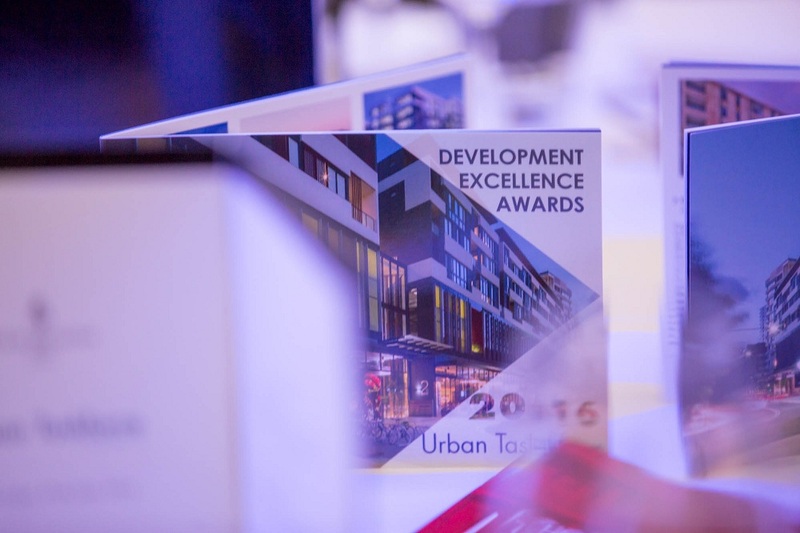 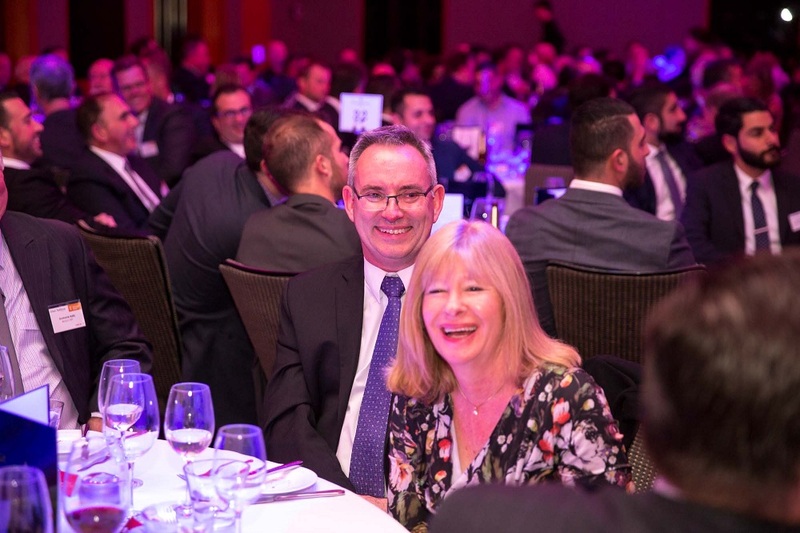 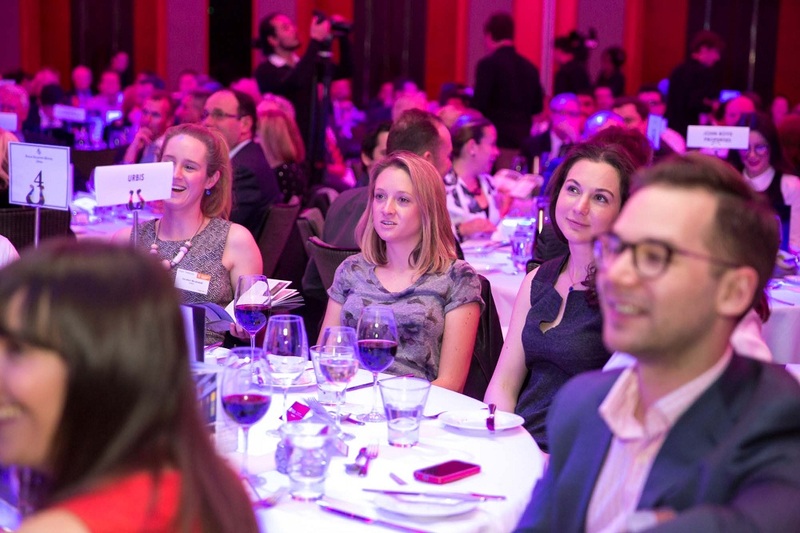 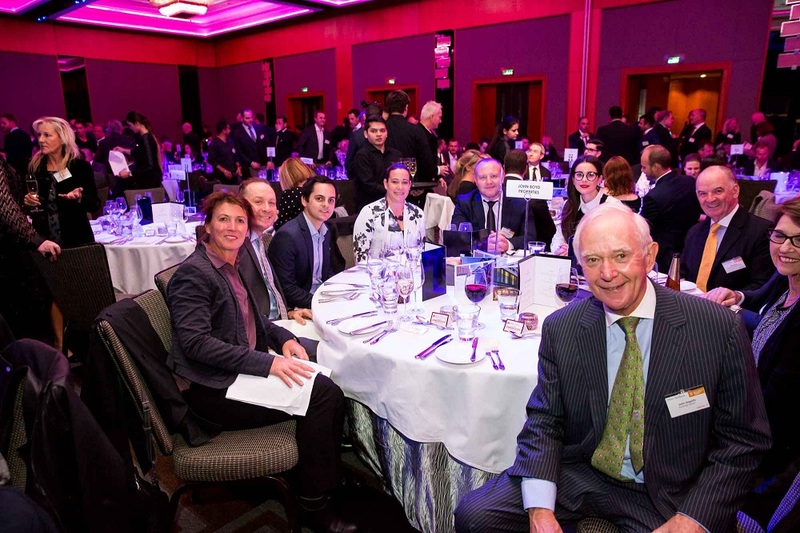 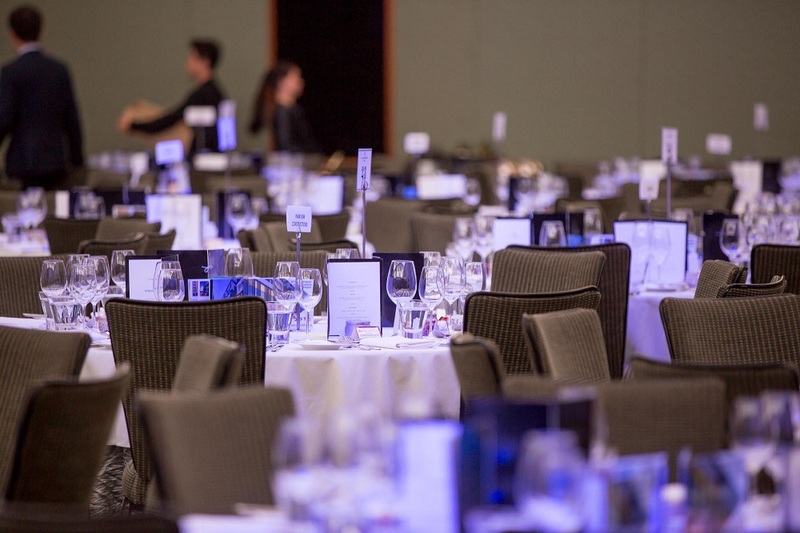 The Urban Taskforce holds regular events, ranging from industry luncheons and breakfasts, an annual dinner and awards night and the Property Person of the Year award. 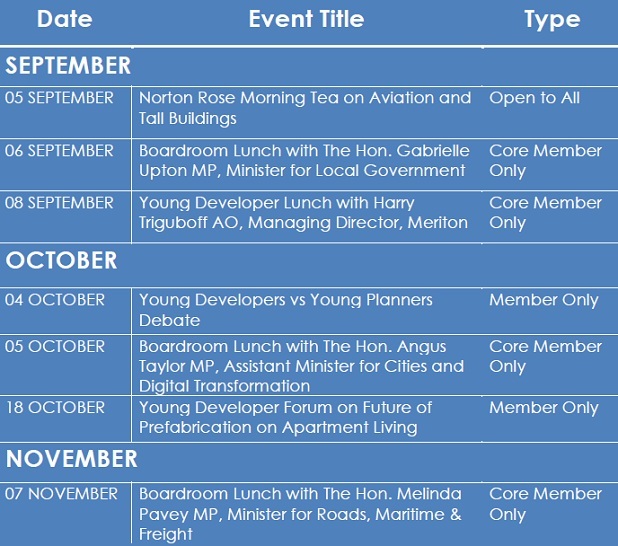 In addition there are exclusive member-only events including boardroom lunches, member briefings and workshops. 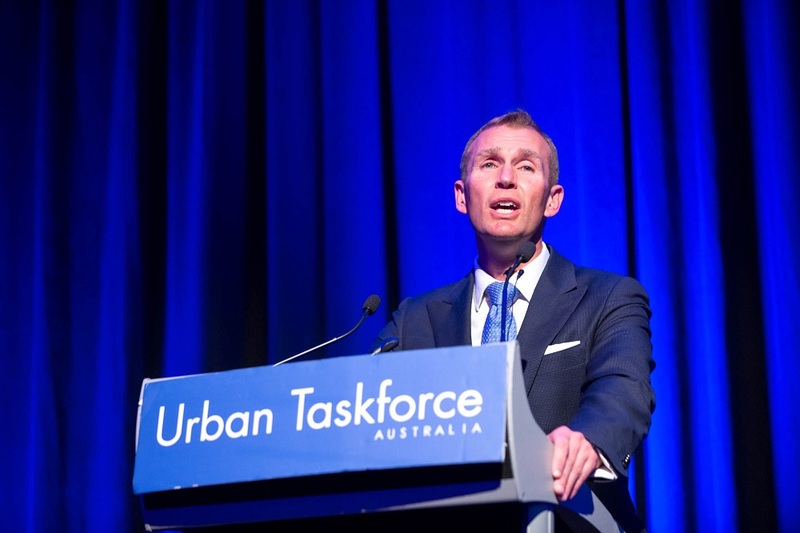 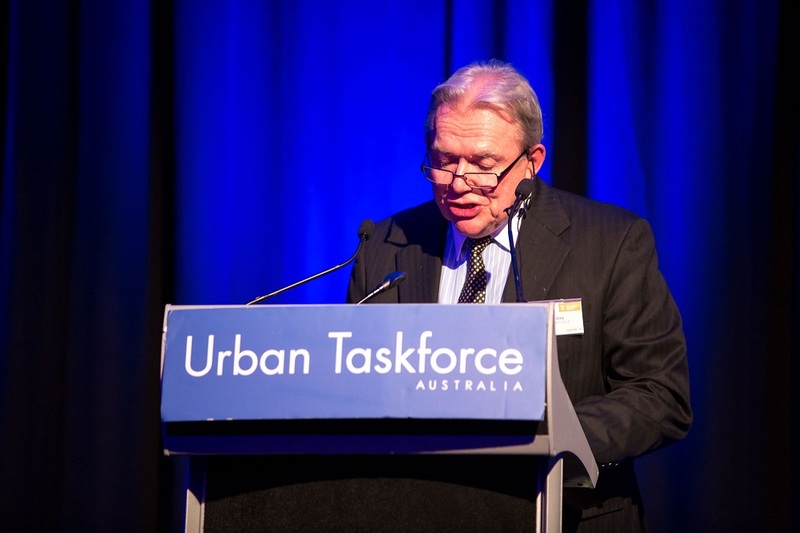 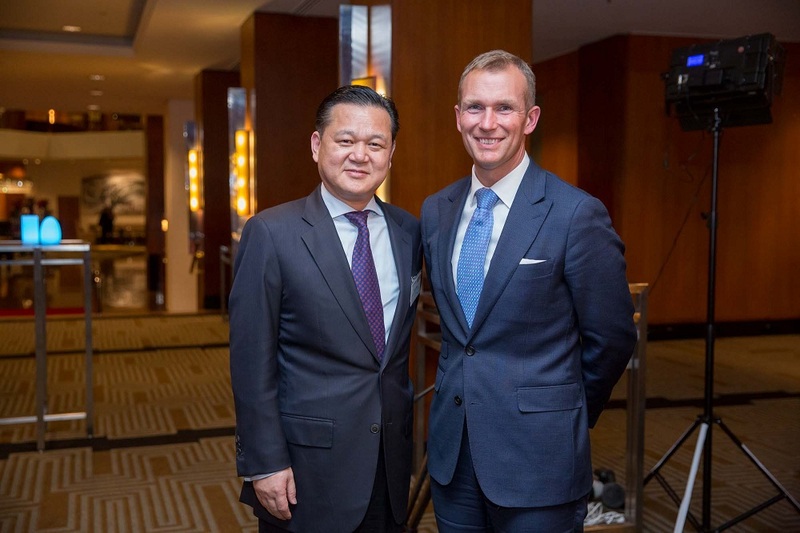 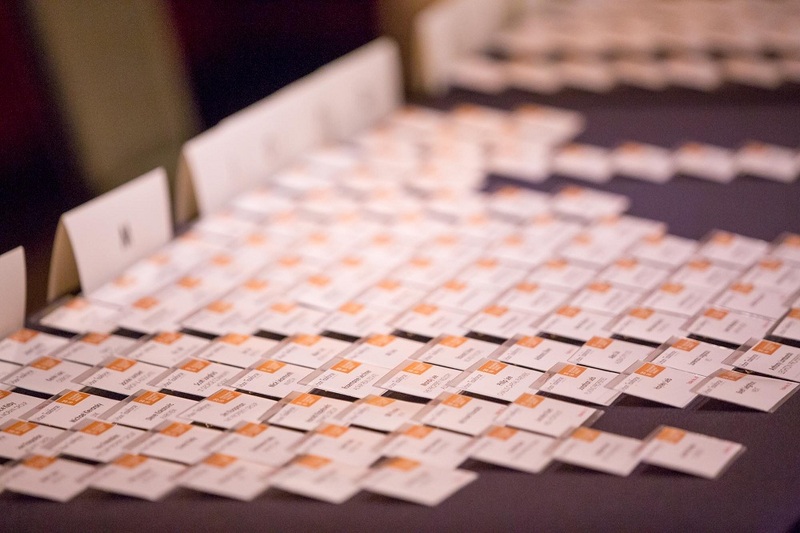 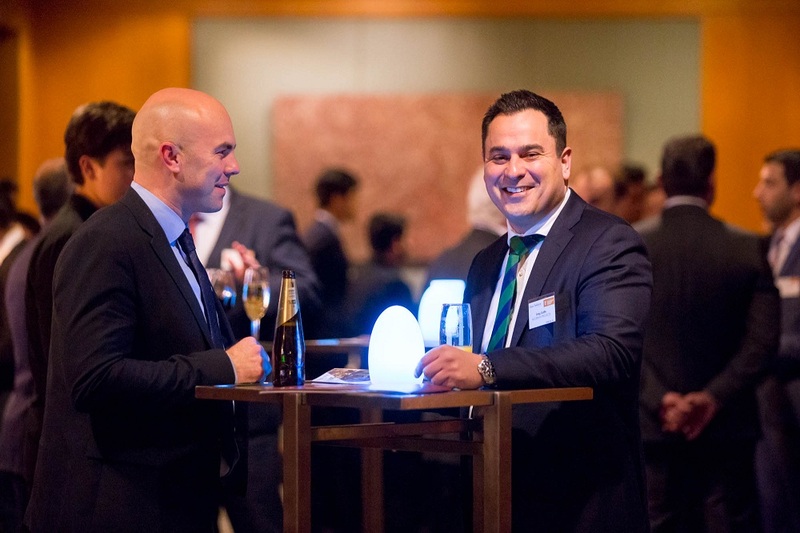 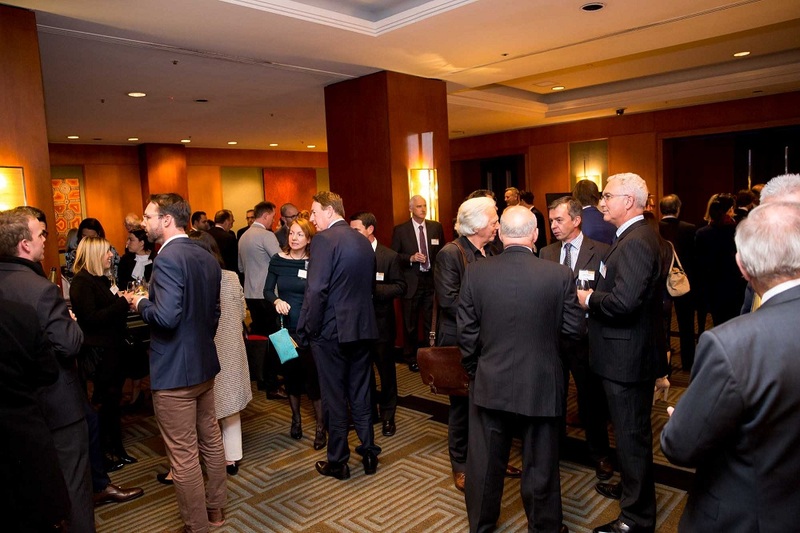 Urban Taskforce events attract a high level group of property development industry representatives at chief executive, director and executive level.